Showing results by author "Srini Pillay M.D"
Narrated by: Srini Pillay M.D. To finish tasks and achieve goals, most people believe that more focus is the solution. We rely on to-do lists, calendar reminders, noise-blocking headphones, and sometimes medication to help us concentrate - even though these tactics often fail to substantially improve productivity. 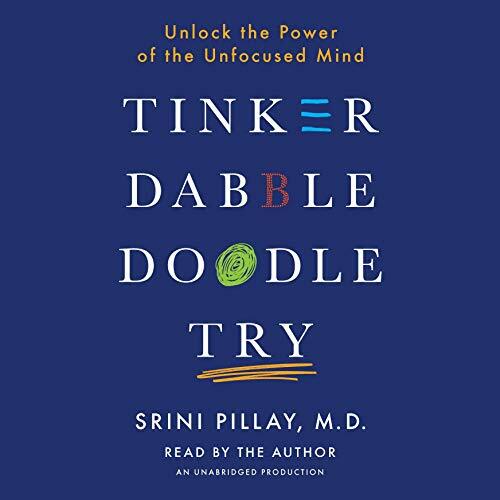 Drawing on the latest brain research, compelling stories from his psychological practice, and colorful examples of counterintuitive success from sports, business, education, and the arts, neuroscientist Srini Pillay, MD, challenges traditional ideas about productivity.